Since starting them I've become so passionate about how important they are. I think a lot about the messages that they send to our children. A message about pride in our family. A message about the importance of memories. And a message about the significance of belonging to one another. Those are powerful things to give our children I think, and ones I hope they'll carry with them always. Taking our family portraits for these projects has well and truly turned into a habit for us now. 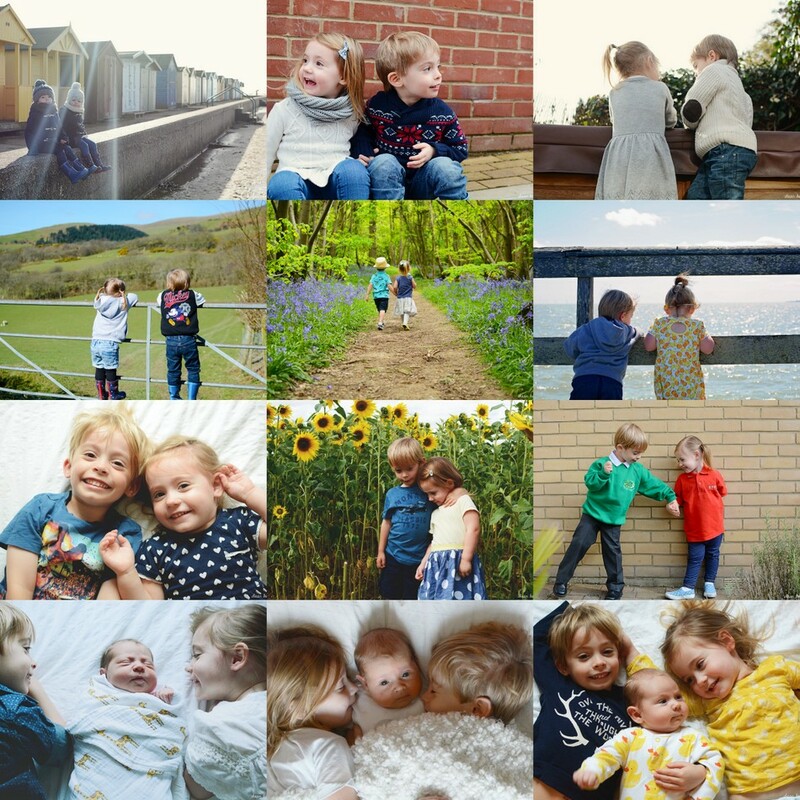 I'm not sure how many times they say you have to do something before it becomes a habit... but I think 36 family photos and 24 siblings ones later, that it's well and truly a habit of mine now. In fact its something thats rubbing off on the whole family, because my children often ask to have their photo taken together now, and while taking our family photos used to take quite a while to get set up, they tend to be pretty quick to take now because we make it fun and we keep it short. We're old pros at this now, we just capture that moment in time. Capturing the moment is what I always wanted these projects to be about. It's all to easy to wait for the perfect time to take the perfect photo. Maybe you want to lose a little weight, maybe the kids had a hair cut you aren't keen on, maybe you don't have a nice setting or the light is a bit rubbish, maybe you don't think the kids will play ball... those are all things that can get in the way of taking a photo, and then months pass, and then there is a new something that puts you off having those photographs. Let me make a confession right now; every single month there is something that could put me off of getting our family portraits. EVERY. SINGLE. MONTH. The weather goes bad, I have a husband with the hump, the kids want to play instead, I need my hair doing, the baby wants a nap... But do you know what, I take them anyway. Because as I look back now to the earliest ones, I can't remember what those problems were, I just remember us how we were in that moment, I see how much we've changed. I notice the fact that the only thing that hasn't changed is the love and the pride and the memories and the sense of belonging. They are what family are all about. Family life is imperfect, and I think my photos reflect that... the perfectly imperfect nature of family life. There is without fail someone looking the wrong way or pulling a silly face. But who cares. We aren't models, we aren't professionals. We are family. And I'm honestly not sure that I'd ever want the "perfect shot" because it wouldn't be us. During December, as I looked through other blogger's posts for The Me and Mine Project and for The Siblings Project, and as I read the lovely comments on my own posts, the same things kept popping up. How grateful people are that they took those photographs. How happy they are that they decided to take part in the projects. How proud they are of their families, and of their photos. It really surprised me how many people said thank-you to me, and I can't even really tell you how much that means. I'm so proud of these projects, so proud that people like them, that people want to take part too. I am so ridiculously proud of the legacy of memories and photographs my children will have, and so so proud that other people have those too because of a random idea I had. So thank-YOU to everyone who thanked me, and to everyone who takes part; it gives me all the warm and fuzzies!! 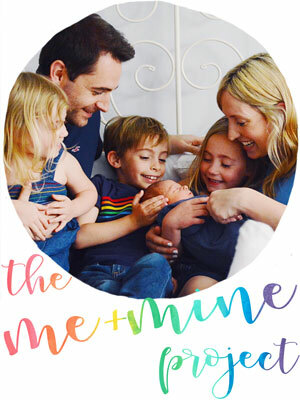 I know that in January people often start planning their resolutions or challenges for the year ahead, and if you'll allow me to shamelessly plug, I hope you'll consider The Me and Mine Project and/or The Siblings Project. Because I promise you won't regret it. I know for a fact that when 2016 draws to a close that you won't look back and think "I wish I took less family photographs". And if you do decide to give it a go then I'd be absolutely thrilled to have you. 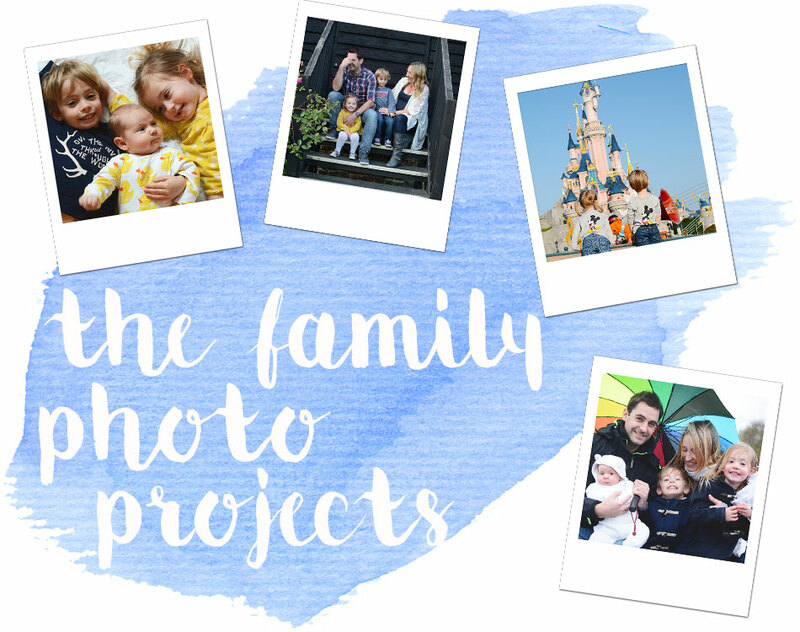 These projects are absolutely NOT about taking perfect, inspiring, photographer-quality, pinterest-worthy photographs (although we're always happy to see those), these projects are about relationships and family and creating a legacy for the future. The projects are for you!!! 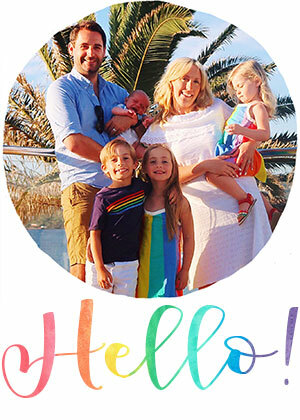 The Me and Mine Project linky will still be going live here on the last day of every month, as well as on the lovely cohosts blogs too. 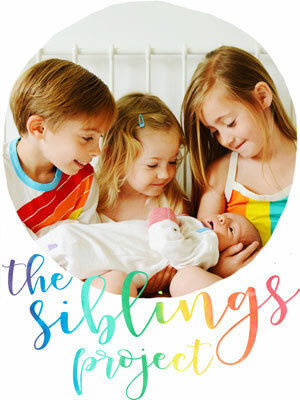 And The Siblings Project is staying on the 15th of every month. So nothing is really changing from this past year. But this year, we're growing a little bit. Because it seems natural for a photo focused project to be on the most photo focused social media platform; instagram. So as of now, The Me and Mine Project can be found @meandmineproject and The Siblings Project is @siblings_project_. I hope you'll come and find the accounts, give them a follow, and use the hashtags #meandmineproject and #siblingsproject when you're sharing your photos on Instagram, because then I can share them too. And I'm hoping that browsing through those hashtags can give us all a little inspiration when we're stuck for a photo idea, as well as helping us to grow these lovely communities a little more. I have some big plans for building these projects into little communities of their own. And if you'd like to be involved then please get in touch. I'm going to be looking for people to feature on the Instagram feeds for both, so if you want to help out then drop me an email at dearbeautifulboy@gmail.com and I'll let you know what might be involved. I only dipped in and out last year (depending on what mood the kids, husband and weather were in) and I've loved looking back on the few photo's I took in both projects. But this year I really want to take part each month and get them printed off properly at the end of the year. Kids grow and can change so much from month to month, and when you have a child with a chronic illness capturing memories like these are all the more important. Thank you for hosting and inviting others to join you. 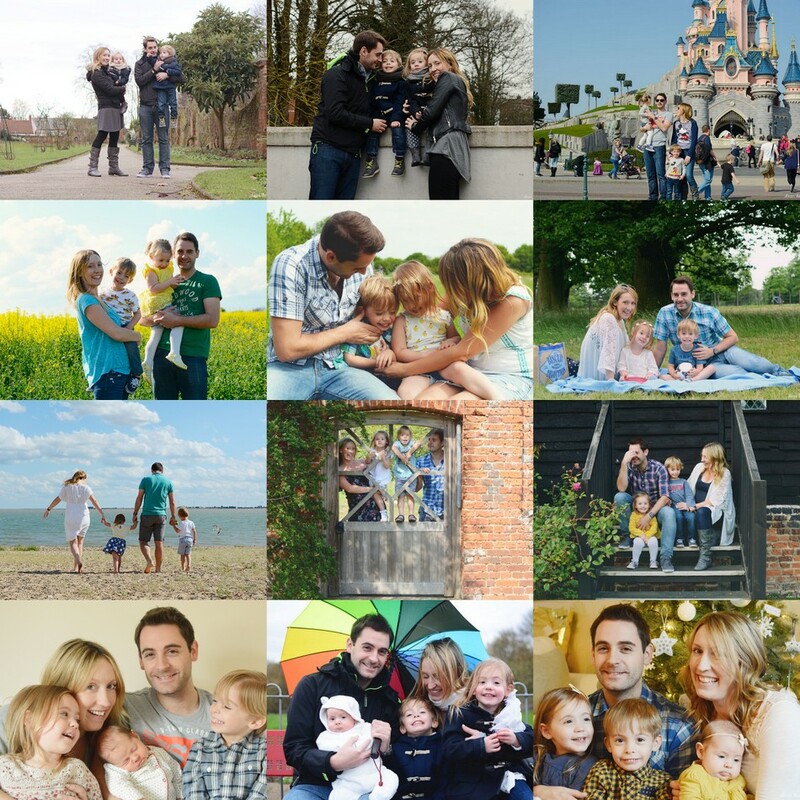 Looking forward to the next year, I love our family photos so much, every month I have loved it more and more. Look forward to joining in again for my third year of me and mine! I have been following the me and mine project for a while and always loved the idea of taking a picture of my family every month. I have just started a new blog so will definitely be joining in, it's such a beautiful idea! I post to instagram so much more then my blog so im looking forward to joining your projects there! Looking fwd to another year of family photos!! We took our siblings shots on Tuesday, and like you said they're pretty quick and painless now the kids are so used to it! Excited to join on the Instagram side of things too. Thank you again for creating and maintaining this fab project... I know its no small feat! I'm hoping to join in much more this year!